Over at Colour INKspiration we have a lovely new colour combination to create with. 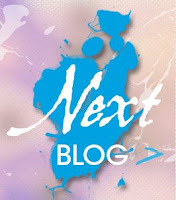 Have you just come from the lovely project created by Rebecca Scurr If not, you can continue around the hop by clicking the "NEXT" banner below. 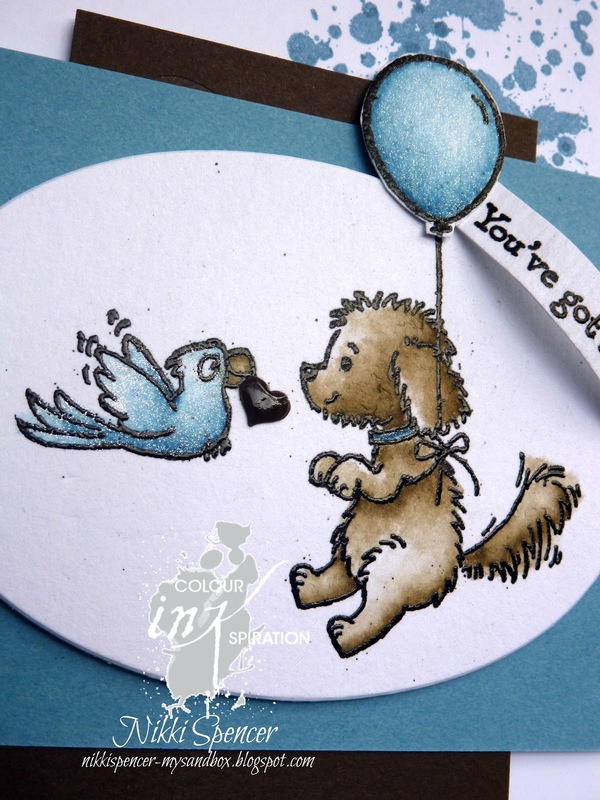 If you would like to join us and share your project click on the Colour INKspiration banner or link above to submit via our Facebook page. 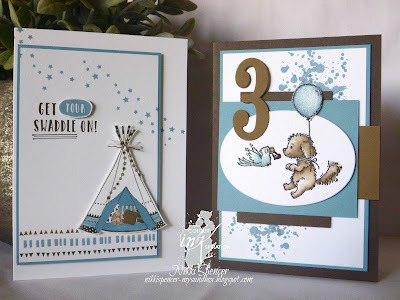 I have created two projects using varying combinations of the colours and some brand new Stampin Up! goodies. Bella and friends is a fairly new set for me and as l have a special little someone turning 3 in a few weeks, l decided to swap out the "You've got a friend" banner and added a 3. The balloon and bird both got a liberal dose wink of stella for some sparkle. My second card uses the adorable "Little One" stamp set. 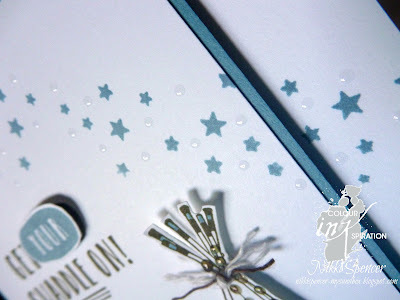 I think this is my all time favourite baby set from Stampin Up! The detail on the tee pee was coloured using my SU markers direct to the image. 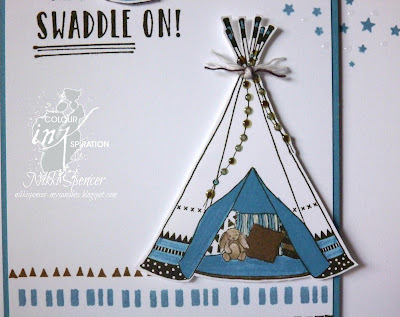 I used my fine tip glue pen to add some subtle texture to the pom pom string on the tee pee and also throughout the stars...You can see a close up below. 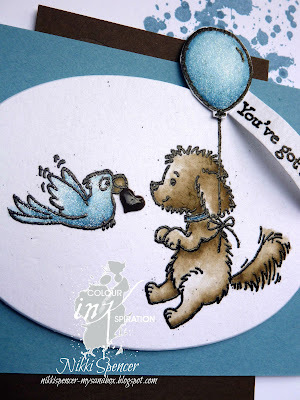 Now you are off to see the super cute project from Mel Pagano. Your colouring is stunning. Gorgeous cards. oh these are so lovely. Beautiful colouring Nikki. Both stamp sets are super sweet. Hope your special little one has a beautiful day. Super sweet Nikki. I love the dots of fine tip glue. Such a great detail. Oh my goodness! You made me fall in love with the Little One set (I wasn't getting it!!!) 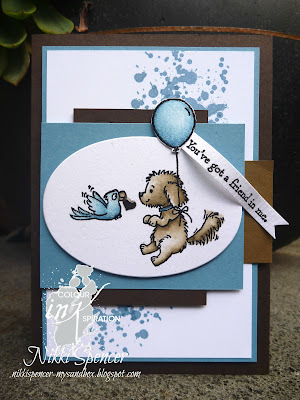 but how adorable is the Bella card! I have to CASE Nikki! They are gorgeous! Oh my goodness! Cuteness overload right here. Love both of your cards, Nikki. I think these cards are so cute. I haven't gotten this set yet. 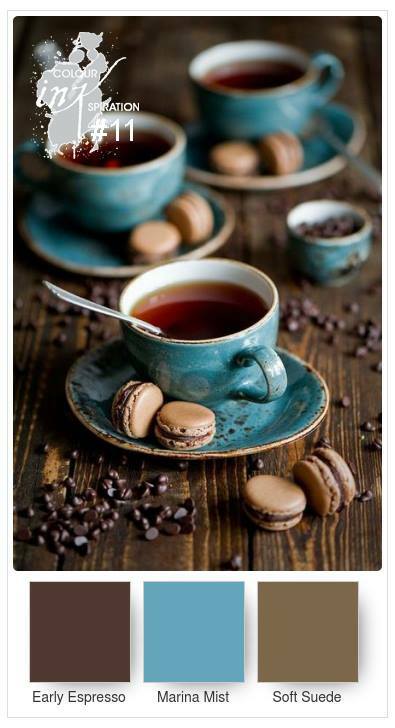 Now, I need too! TFS! Love these cards, I too hadn't thought that I needed Little One stamp set, but alas, I might just have to get that one too. Thanks for your inspiration. 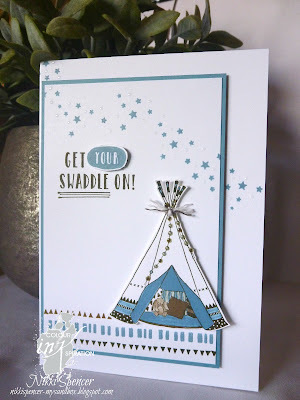 awww lovely to see how you have used the wigwam stampset so very cute, and perfect colour match!